I’ve got another book to add to my teetering bedside pile. 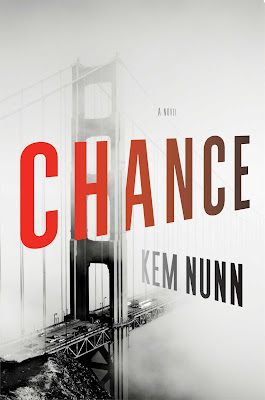 Kem Nunn’s Chance is heading to Hulu with Boardwalk Empire’s Gretchen Mol starring opposite Hugh Laurie with Room’s Lenny Abrahamson directing. The deal calls for a two season, 20 episode series with Nunn co-writing the script with show runner Alexandra Cunningham. 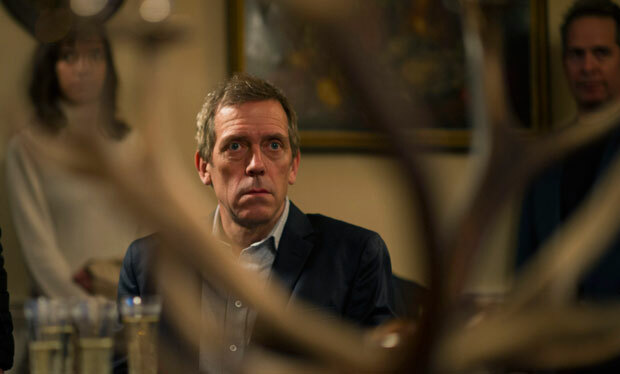 An intense psychological suspense novel about a San Francisco neuropsychiatrist (Hugh Laurie) who becomes sexually involved with a woman (Gretchen Mol) suffering from multiple personality disorder, whose pathological ex-husband is an Oakland homicide detective. A dark tale involving psychiatric mystery, sexual obsession, fractured identities, and terrifyingly realistic violence—Chance is set amid the back streets of California’s Bay Area, far from the cleansing breezes of the ocean. Dr. Eldon Chance, a neuropsychiatrist, is a man primed for spectacular ruin. Into Dr. Chance’s blighted life walks Jaclyn Blackstone, the abused, attractive wife of an Oakland homicide detective, a violent and jealous man. Jaclyn appears to be suffering from a dissociative identity disorder. In time, Chance will fall into bed with her—or is it with her alter ego, the voracious and volatile Jackie Black? The not-so-good doctor, despite his professional training, isn’t quite sure—and thereby hangs his fascination with her. Meanwhile, Chance also meets a young man named D, a self-styled, streetwise philosopher skilled in the art of the blade. It is around this trio of unique and dangerous individuals that long guarded secrets begin to unravel, obsessions grow, and the doctor’s carefully arranged life comes to the brink of implosion. Will you be watching? 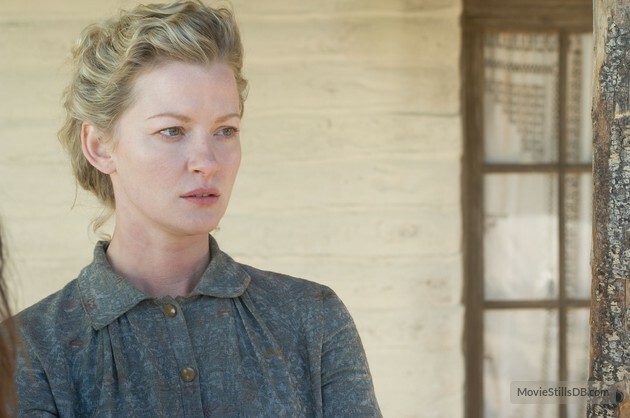 If so, who would you cast as that abusive husband? And D? I’m excited to read the book, set in San Francisco, one of the world’s most beautiful cities. I lived there for a little over a year in the mid-1970’s, gained 20 pounds, and lost a boyfriend—actually he lost me—but that’s a story better suited for my memoir site. I haven’t told that story yet, I’ll get to it some day.